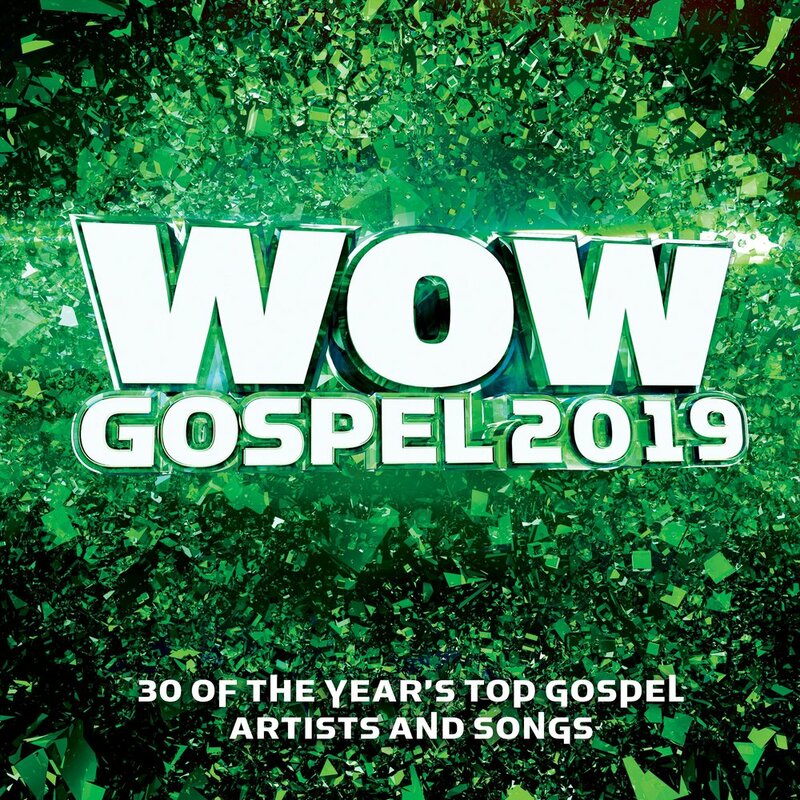 Today's freshest Gospel music in one deluxe place, this year's WOW Gospel release features hits from Israel Houghton and more! This power-packed compilation returns with the best in Gospel music, Praise & Worship anthems and top ballads to hit radio this year. 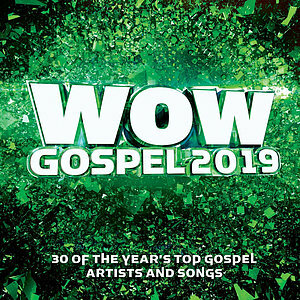 WOW Gospel 2019 Double CD by Various Artists was published by Authentic Media in January 2019 and is our 1844th best seller. The ISBN for WOW Gospel 2019 Double CD is 190759026229. Be the first to review WOW Gospel 2019 Double CD! Got a question? No problem! Just click here to ask us about WOW Gospel 2019 Double CD.